In Fall 2015, the University of West Florida launched a standalone B.S.B.A. degree program in supply chain logistics management in response to student and workforce demand. UWF offered its first logistics course in 2005, using materials from top programs at Pennsylvania State and Michigan State universities. Soon after, in 2006, a certificate in supply chain logistics was added, followed by a logistics specialization within the marketing degree in 2009. A major gift by the Bear Family Foundation for the UWF logistics program in 2013 contributed to the creation of the standalone degree. The first graduates in supply chain logistics will receive their degrees at this Saturday’s commencement ceremony. Both supply chain logistics and marketing majors with logistics specializations have increased 29 percent, according to Dr. Scott Keller, logistics and marketing professor. Certificate enrollment has also increased and entry-level logistics classes reached capacity in Fall 2015. Peter Ralston, who came to UWF from Iowa State University to help shape the program, says a lot of thought was put into creating a degree path that would prepare students to be the next wave of supply chain and logistics professionals, capable of managing day-to-day operations or analyzing data related to procurement and transportation. 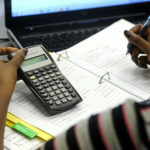 “Students seem to be attracted to the major because of the dedicated faculty, a known practical need for the degree, the ability to use the degree with any career in any location and the success of previous logistics specialization students and graduates at finding a job and beginning a successful career,” Ralston said. Mike Juchniewicz is among the supply chain logistics students experiencing such success, having recently been offered a job as a manager within a logistics distribution fulfillment center at Amazon. 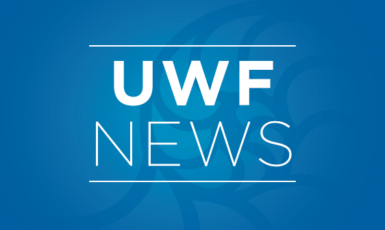 Keller says UWF students enjoy nearly 100 percent job placement in the logistics field. Graduates have found work with QMotion, Ascend Performance Materials, Fastenal and Avalex in Florida, as well as nationally at C.H. Robinson, PLS Logistics, J.B. Hunt Transport, Crane Worldwide Logistics and more. Job opportunities include, but are not limited to, logistics management positions in railroad, import and export, airfreight, ocean carriage, motor carriage, freight sales, fleet and distribution centers. The program is perfectly situated to offer the region, the state and the entire U.S. a supply of highly qualified graduates in a field where demand is growing. UWF logistics professors are among the best and brightest in the country, all having taught in top logistics programs prior to joining UWF. 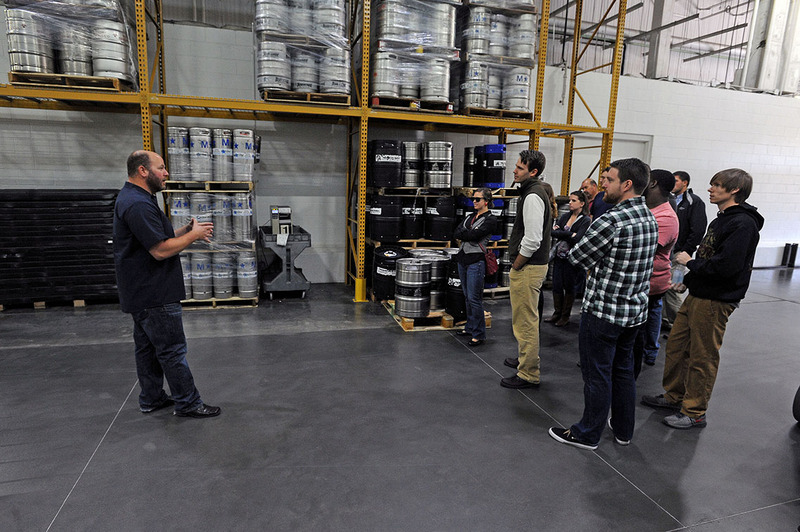 In addition to traditional classroom lectures, supply chain logistics students benefit from field studies, viewing logistics operations first-hand by partnering with local companies such as QMotion, Lewis Bear Company, Saab and others. 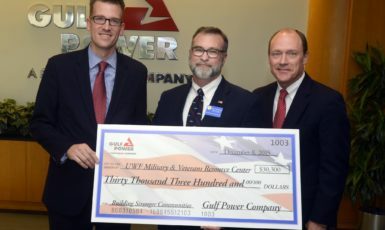 They also collaborate with Pensacola High School’s International Trade and Logistics Academy for special projects and tours, like visiting the pipe-laying ship Global 1200 the last time it was in port. In 2016, the department plans to launch a supply chain logistics management specialization within the online MBA degree offered by UWF. For more information, visit uwf.edu/logistics.